Sainsbury’s CEO and chairman to head Asda combination; Tesla’s Elon Musk faces a threat to his CEO/chair role; and Cabot Energy begins the search for a new chairman. 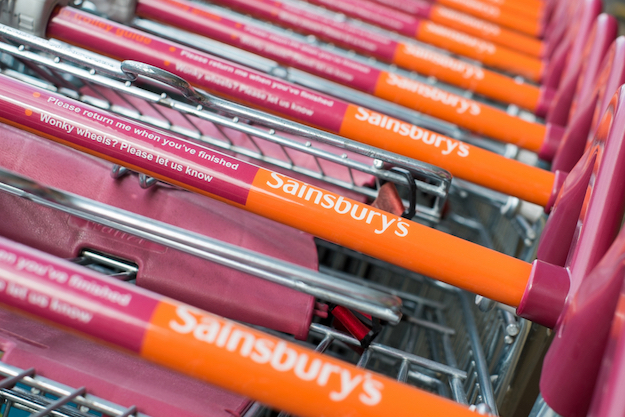 The chairman and CEO of Sainsbury’s would head up the business if merged with Asda, according to a statement relating to the potential deal. Former GUS finance director David Tyler, who has chaired Sainsbury’s since 2009, and chief executive Mike Coupe would take on the top roles in a combined entity. Asda’s CEO would continue to run its business from Leeds. 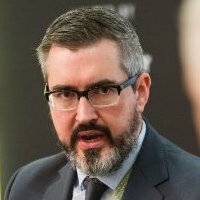 The current chief is Roger Burnley, “born and bred” in Yorkshire according to Asda’s corporate website. Asda owner Walmart will remain a “long-term” shareholder, with two representatives joining the board as non-executive directors. The combined chairman/CEO role at Tesla, headed by future-focused entrepreneur Elon Musk, is under threat. Shareholder Jing Zhao is to propose that the two roles are split, and an independent chair appointed. In the proposal, Zhao stated that in a highly competitive and rapidly changing technology industry, it is “more and more difficult to oversee Tesla’s business and senior management” (especially to minimise any potential conflicts) that may result from combining the positions of CEO and chairman. Tesla opposes the motion, stating that its lead independent directorship provides governance. Chairman Jon Murphy is to step down from the AIM-quoted oil and gas company once a successor is found. Murphy has served in the role since 2013. Senior independent director Iain Lanaghan will now begin the process to identify a new chairman. Standard Life Aberdeen chairman Sir Gerry Grimstone takes aim at the government's executive pay policy, calling for "radicalism" not "incrementalism". Confederation of British Industry releases an election manifesto for business, with calls for greater shareholder powers over pay and reporting on employee engagement. Investment banker appointed to chair the board at PZ Cussons.